From the oldest culture on earth comes the freshest and funniest stand-up comedy around. 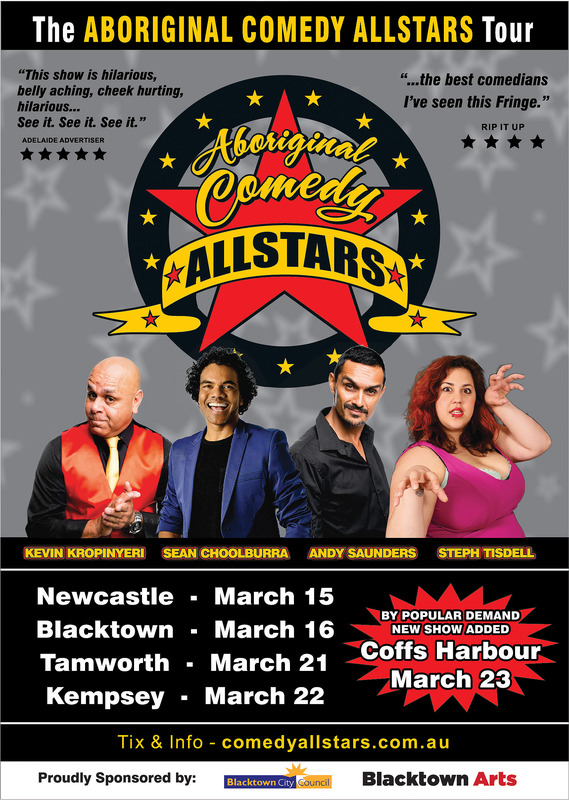 From over 60,000 years of storytellers, joke makers and laugh providers, it’s the all-original Aboriginal Comedy Allstars showcase. 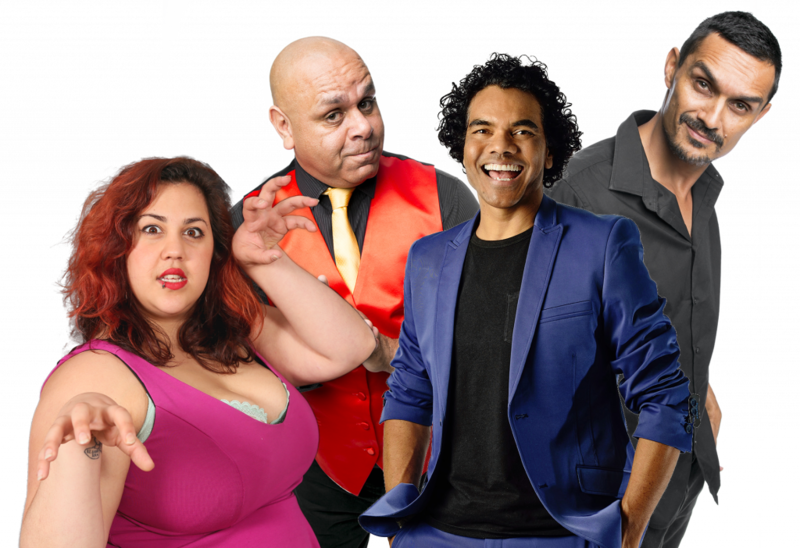 Featuring the brightest Aboriginal comedian stars in Australia. 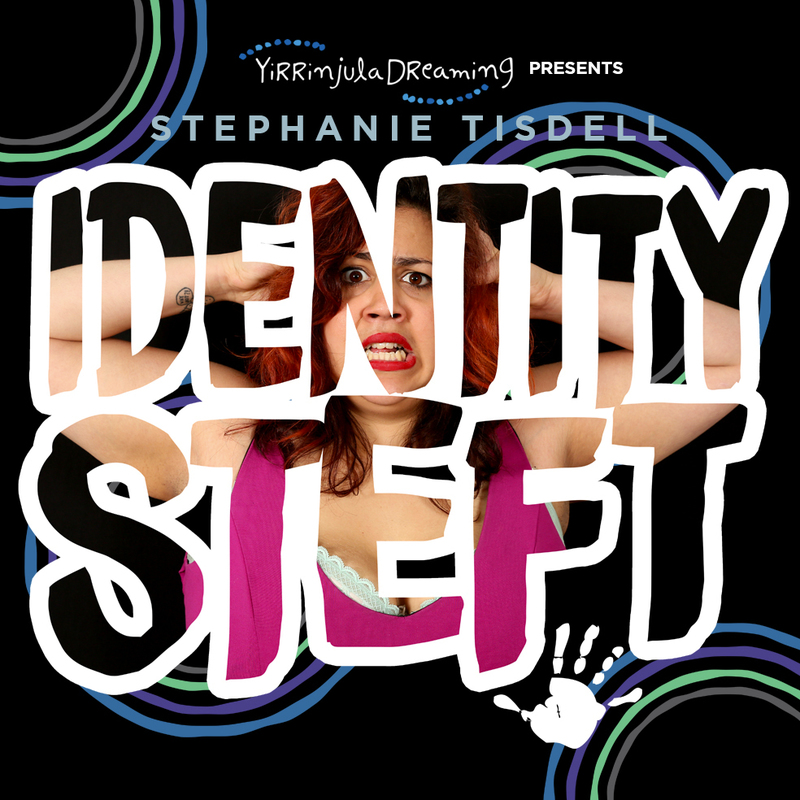 With sell out shows and 5 star reviews, this show is fun, cheeky, thought-provoking and absolutely hilarious! 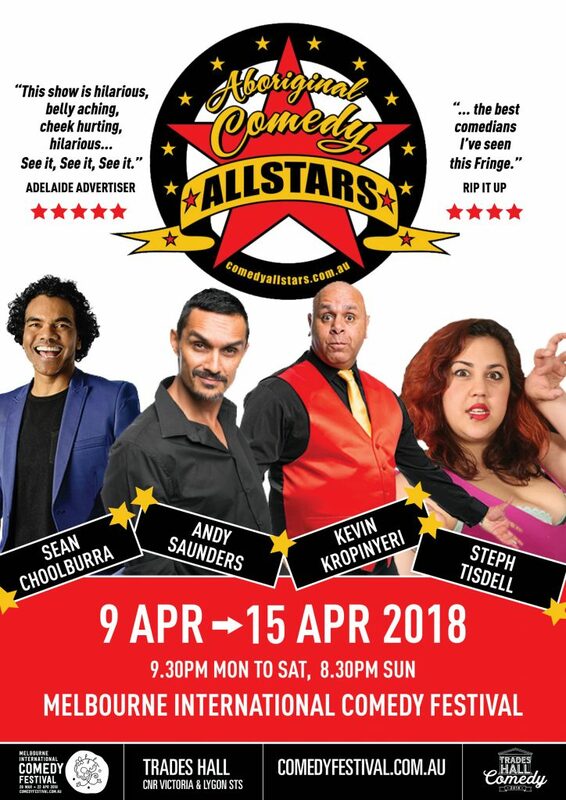 The Aboriginal Comedy Allstars is a unique comedy experience with great, big belly laughs from the heart of the wide, brown land. Welcome to comedy, everyone! Click the image above for a printable poster.